The Archive promotes cataloging, conservation and digitalization of its holdings as well as the search for and acquisition of new primary and secondary sources concerning the life and the works of Luigi Nono. The original color and size of more than 34,000 pages of manuscript documents have been faithfully reproduced so that they can be used and recopied without danger to the originals. All of the legacy’s materials are conserved in archival containers and are stored in a climate-controlled environment. 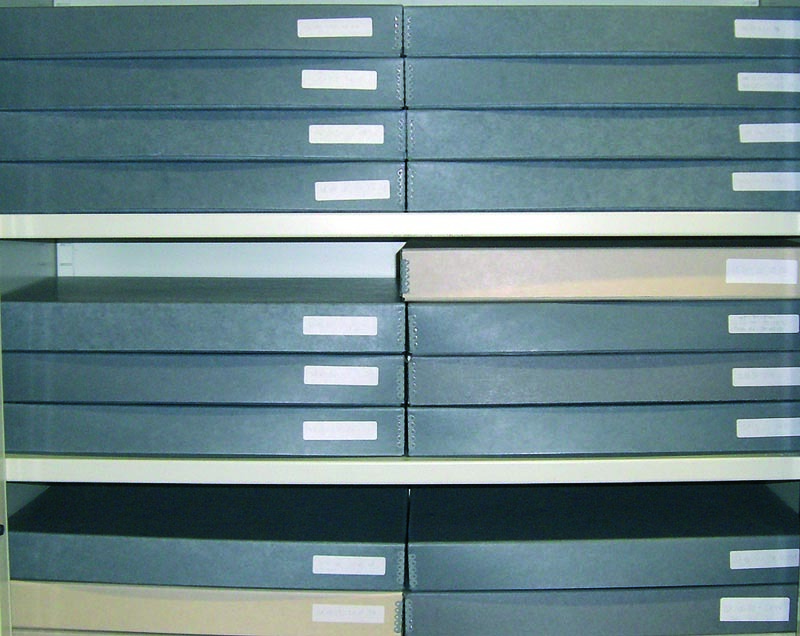 Thanks to the support by public institutions (above all by the Ministry of Culture – Bureau of Archives for Veneto; Region of Veneto) and private institutions (among others Ernst von Siemens Musikstiftung, Fondazione di Venezia) and the collaboration with scholars and friends, 95% of the holdings of the Archive have been cataloged with Filemaker Pro, on databases of more than 41.000 records.